Anyone who runs their own business knows that time is their most valuable asset. Online business tools that streamline and automate processes are a worthwhile investment. 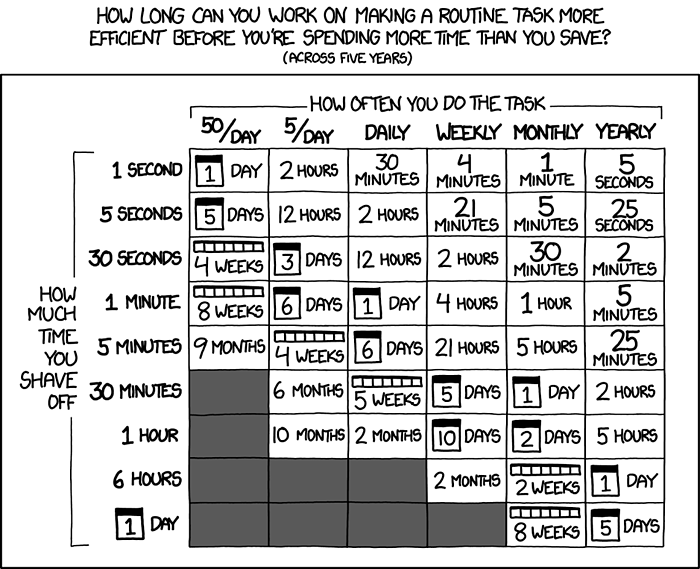 This slightly tongue-in-cheek chart from XKCD shows how much time you can save. Technology is continually evolving. So, while your competitors are becoming more efficient, it is important not to get left behind. ‘Digital tech innovation is transforming the UK economy, creating high-quality employment opportunities and driving productivity nationwide’, states Ed Vaizey, former Minister for the Digital Economy. £508 due to tax miscalculations. £399 due to an invoice not being issued. £257 for a payment bouncing. To avoid silent losses in your own business, automating processes could limit such errors. 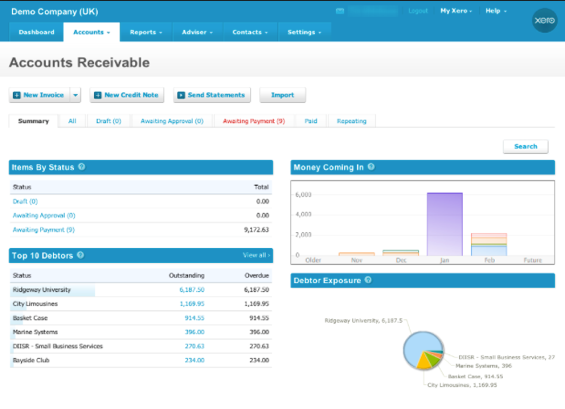 Xero provides business owners with a clear picture of their financial situation by connecting directly to their bank account. The Xero dashboard provides concise and easily digestible information, highlighting any cash flow concerns and identifying overdue payments. ‘An estimated 84 percent of communications will be visual by 2018’, reports Inc.com. Previously, this would have meant that unless your company employed a graphic designer, any marketing activity would be lost amongst your competitors’ visual content. 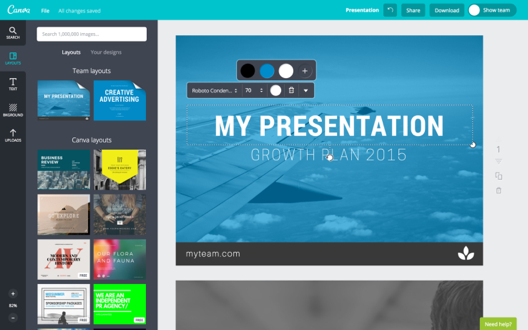 For companies with no design resource, Canva provides an effective solution. Even someone with little to no design experience can easily create campaign imagery in Canva. Loaded with easy-to-use features, Canva allows you to create brand pre-sets, including font and colours, enabling design newbies to use the platform confidently. Basecamp is a leading web-based project management and collaboration tool. It offers centralised communications, full visibility and transparency into projects. Not only does this allow for better decision making, it also encourages trust from clients who can access project information and receive automated progress reports. 22% of UK businesses record staff absence in a handwritten document. 8% make a mental note. 4% don’t record staff absence at all. Turbine provides a range of tools to create greater business efficiency, without the frustration of chasing paperwork. Additionally, it empowers employees to take responsibility for their own holiday and absences, as well as expense claims and purchase orders. This creates a level of autonomy, thus developing trust. 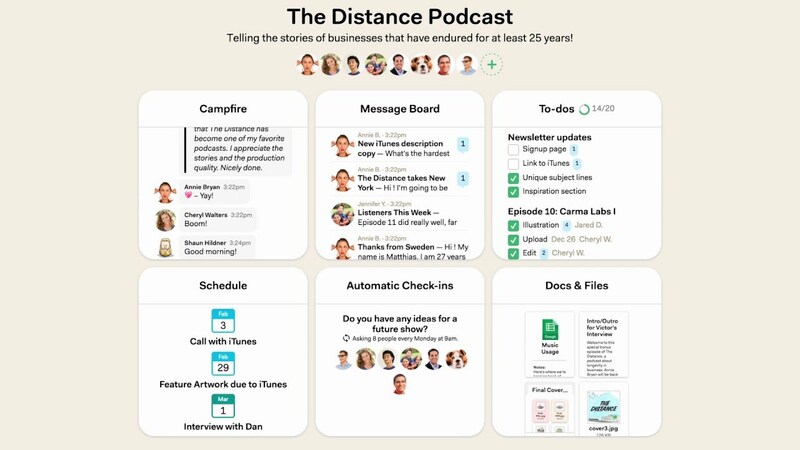 With over 3 million daily active users, Slack, the communication app for teams, has enjoyed great success since its launch in 2013. The online app allows teams to join via a specific URL sent by a team admin. Once invited, group members can chat via instant messaging on public boards. Further, Slack offers the ability to send private messages to other team members. Emails can get congested with communication from family, colleagues, sales and spam all reaching the same address. 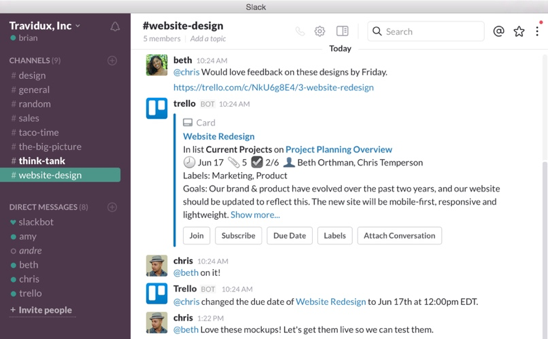 Slack increases efficiency by storing all work-specific communications in one tidy platform. Whether you have remote team members, or you just want to keep in-house communications in a convenient central place, Slack is perfect for small teams as well as Fortune 500 companies to streamline their communication process. ‘A whopping 96% of survey participants agreed that Video Conferencing improves productivity’, states Polycom’s guide to video conferencing. RingCentral allows businesses to conduct video and telephone conferencing through one simple system. The intuitive platform doesn’t require any technical expertise to get started. Cloud conferencing can help companies can make savings on monthly phone expenses and hardware, plus travel costs. ‘73% of marketers agree that email marketing is core to their business and 60% of marketers claim that email is a critical enabler of products and services,’ as revealed by Marketing Cloud’s State of Marketing Report. 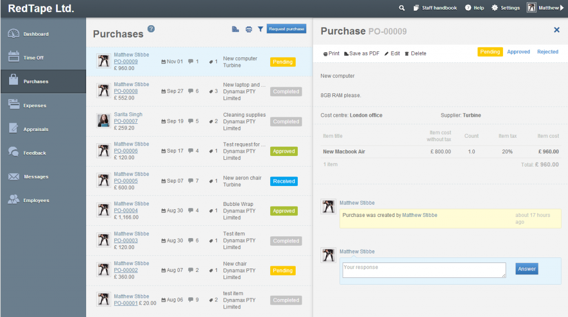 MailChimp allows businesses to create and send attractive emails using pre-designed templates. It connects quickly to online stores, enabling businesses to drive traffic to specific products, thus recapturing lost sales. It also offers informative analytics regarding the success of an email campaign, capturing who has opened and engaged with e-marketing activity. 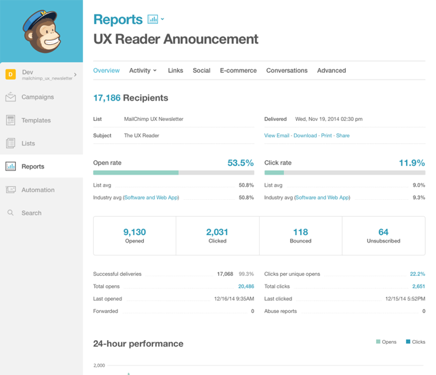 Survey Monkey allows you to make better decisions by gaining more data. Whether your business requires the answer to a simple poll or in-depth market research, the platform provides a customisable survey builder. Using integrated analytics, Survey Monkey allows for real-time results, text analysis and easy-to-share quality presentation of results. 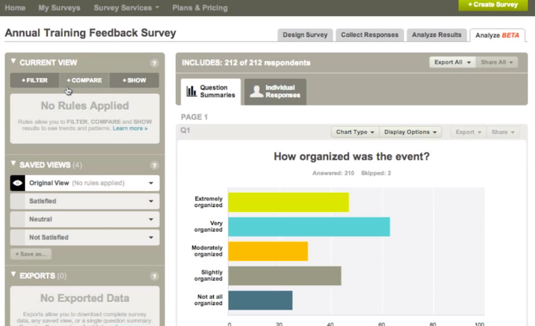 It also allows businesses to define and reach their target audience using the Survey Monkey Audience tool. Time is the most important commodity for a business. As there’s usually more to be done than time or resources allow, the use of these online business tools can make marketing, project management, finance and team communication more efficient. By automating many of these processes, you will be free to work on the company's growth, rather than in the business itself.